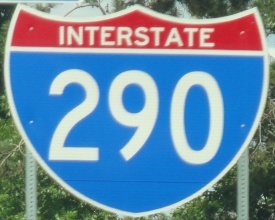 Interstate 290 is an east-west highway. 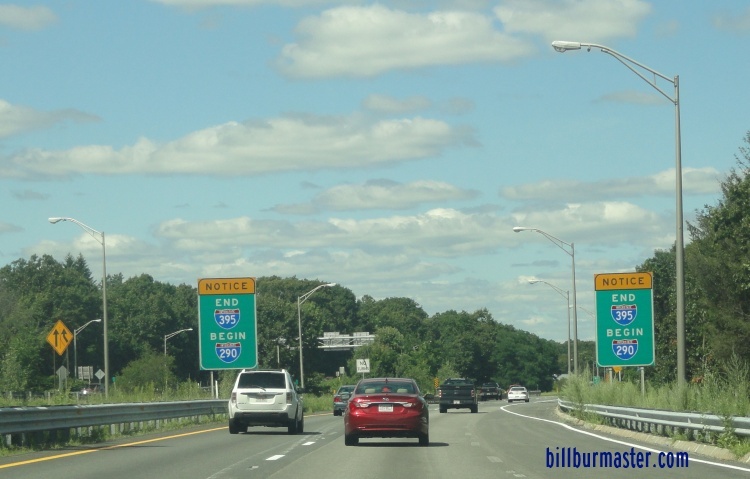 It goes from Interstate 90/290; Massachusetts Turnpike, south of Auburn, to Interstate 495, near Marlboro. 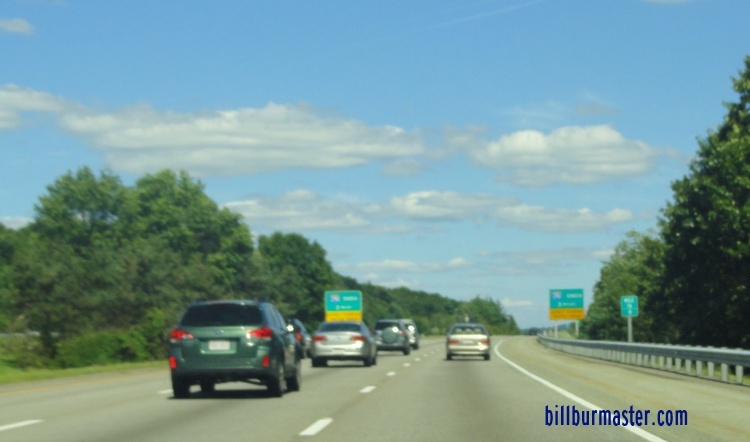 This provides connection from Worcester to the Massachuestts Turnpike, and Interstate 495. 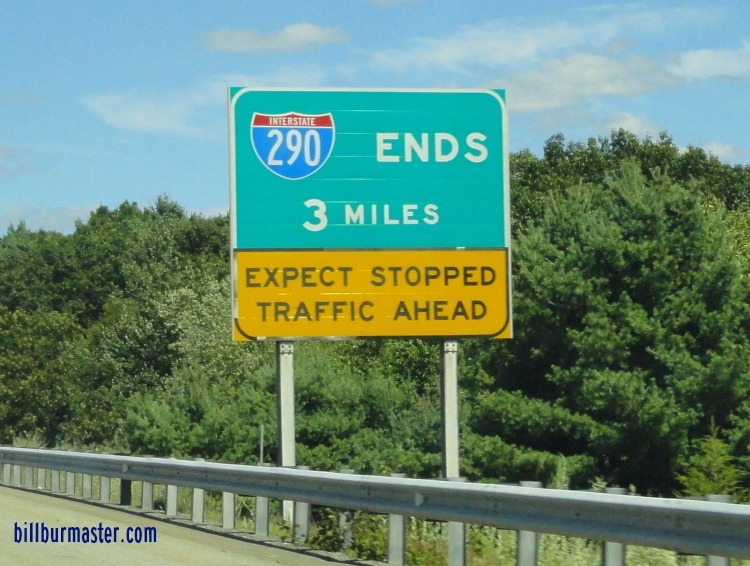 While in Massachusetts, I-290 is not multi-plexed. 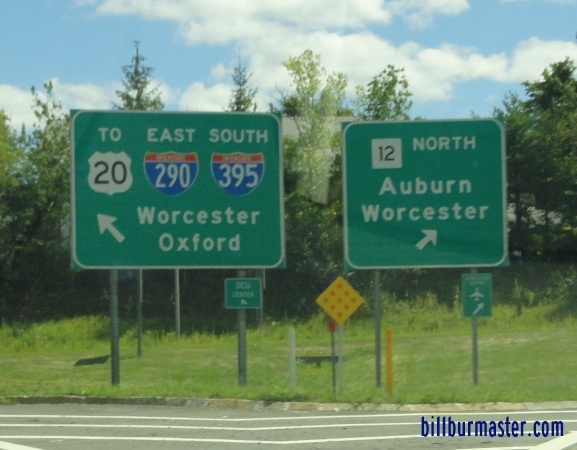 In Massachusetts, Interstate 290 crosses the following interstates. 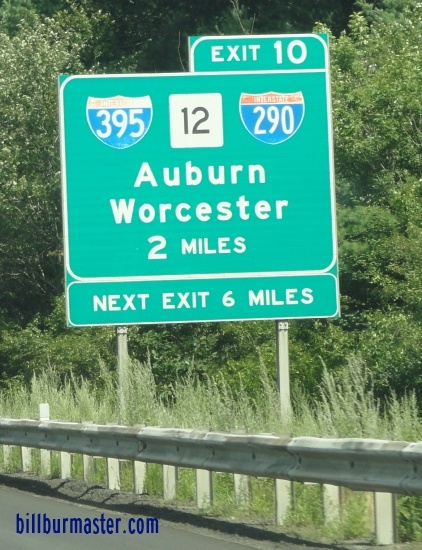 Interstate 90, (Massachusetts Turnpike) at Auburn. 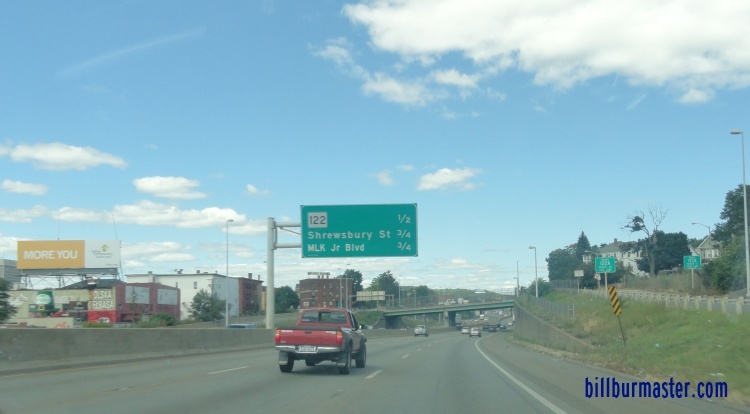 EB I-290 under one mile from I-190. 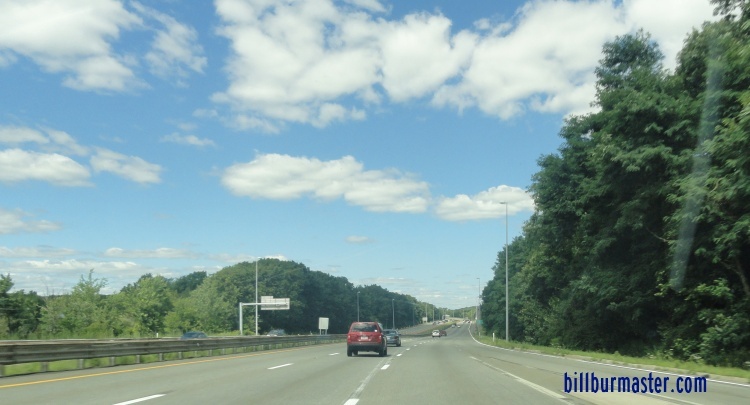 EB I-290 two miles from I-495. 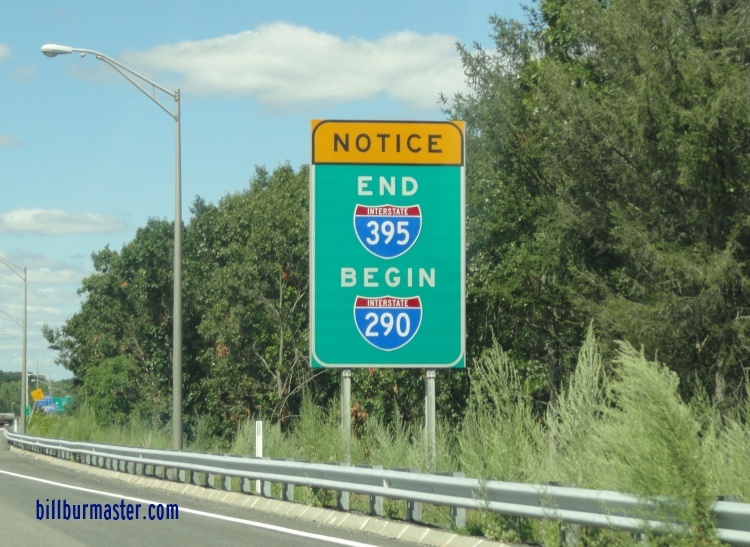 EB I-290 at SB I-495. 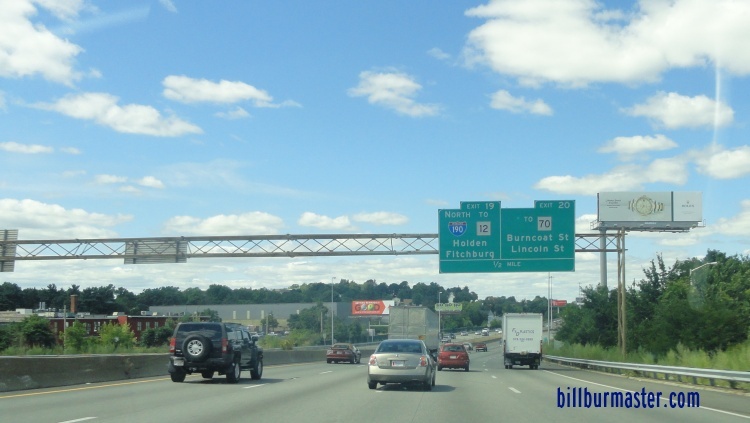 EB I-290 at NB I-495. 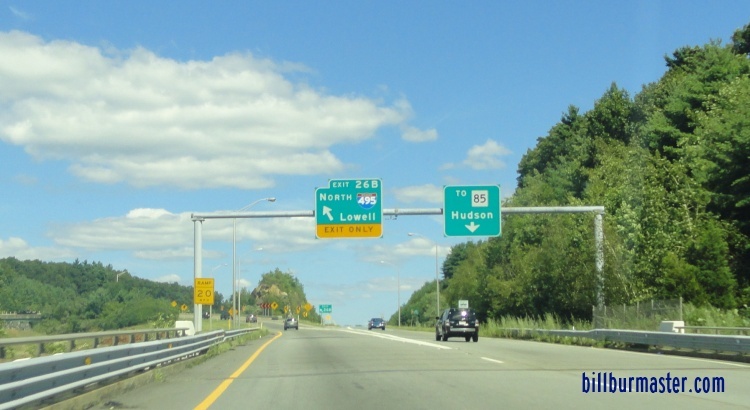 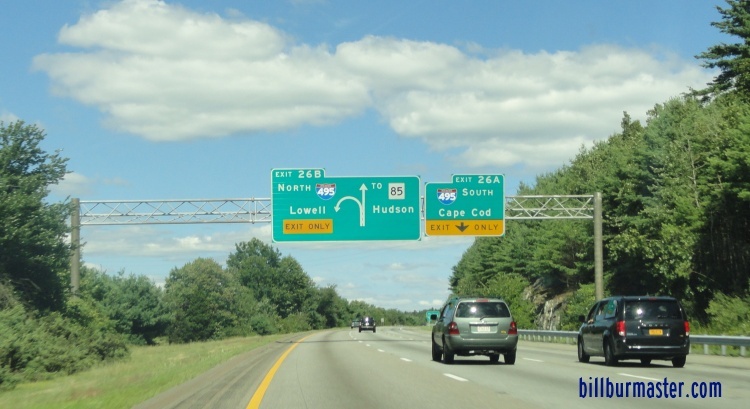 Info on the parent highway of I-290 in Massachusetts. 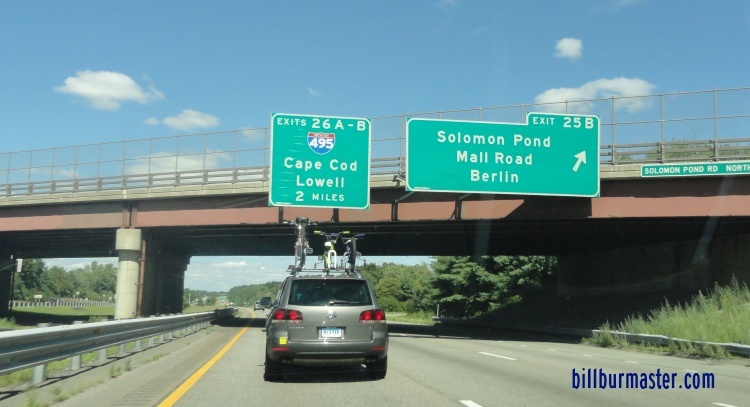 A BGS on a ramp from EB I-90/Mass Pike. 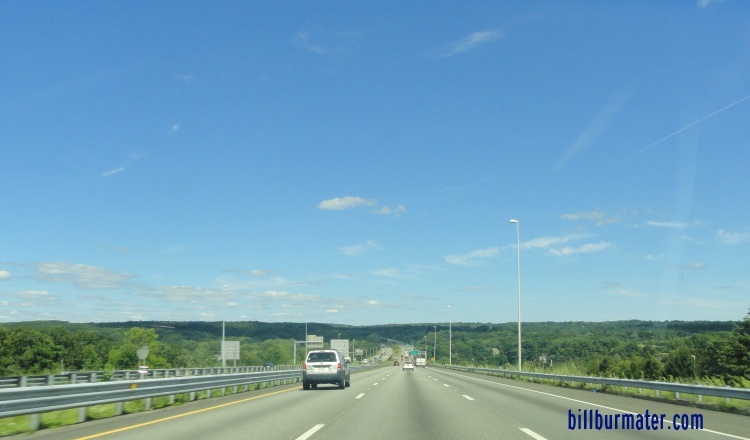 The western start of I-290. 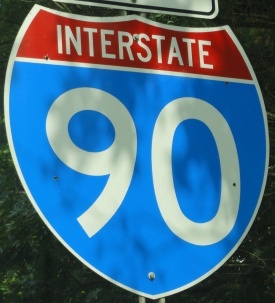 EB I-290 north of I-90/395. 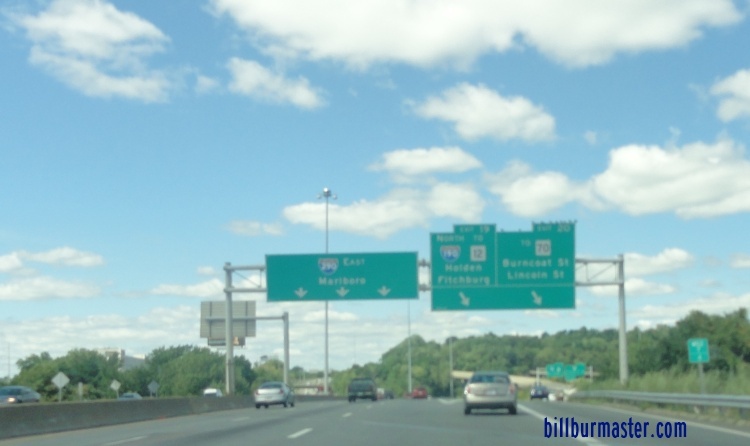 EB I-290 near Harding in Worcester. 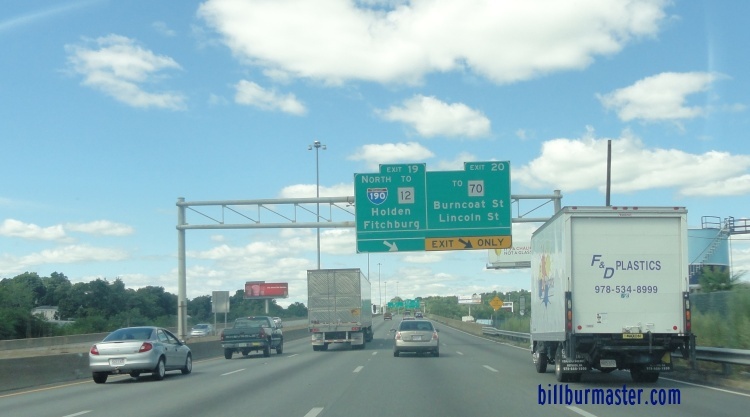 EB I-290 east of I-190. 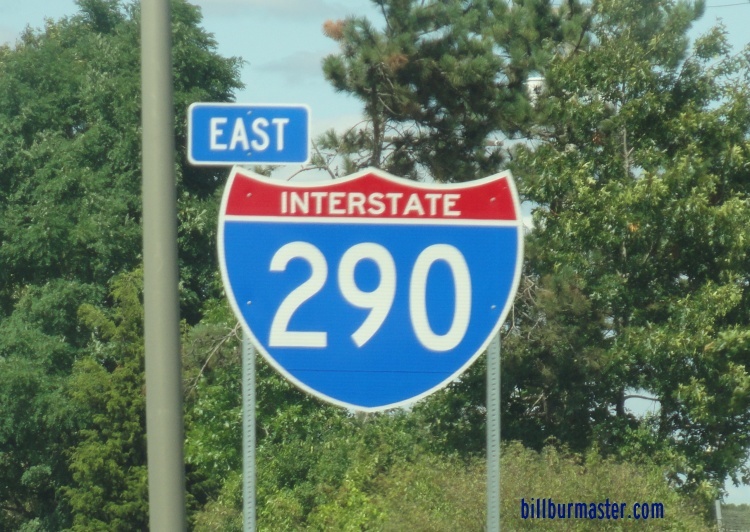 EB I-290 near the eastern end.